Recently, I was assisting with few issues in Dynamics Community where some of the Dynamics 365 Portal users seeing some strange behaviour. Below are some of the issues they had. Both of these issues were strange and were difficult to explain why they happen. If these were On-Premises AdxStudio deployments, first thing I would recommend is to do an IISRESET from the command prompt. Since Dynamics 365 Portals is a SaaS solution, we don’t have that option. But fortunately, Microsoft has provided us couple of options to do this. 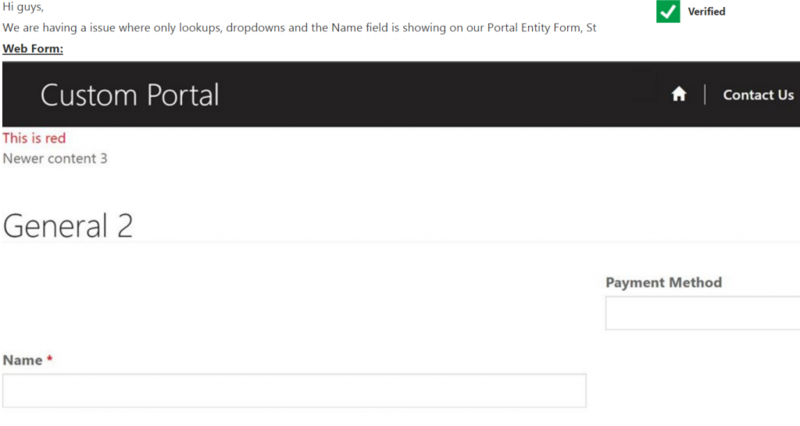 You can restart your Dynamics 365 Portal from a web browser. To get to the page where you can perform this action follow below steps. Navigate to Dynamics 365 Administration Center > Applications. 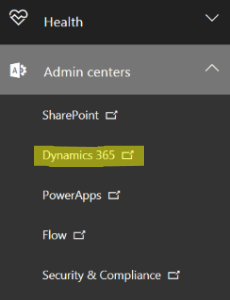 Then click, Admin Centers > Dynamics 365. Then click the Application Tab. Once you are there, click on the portal application and click Manage. 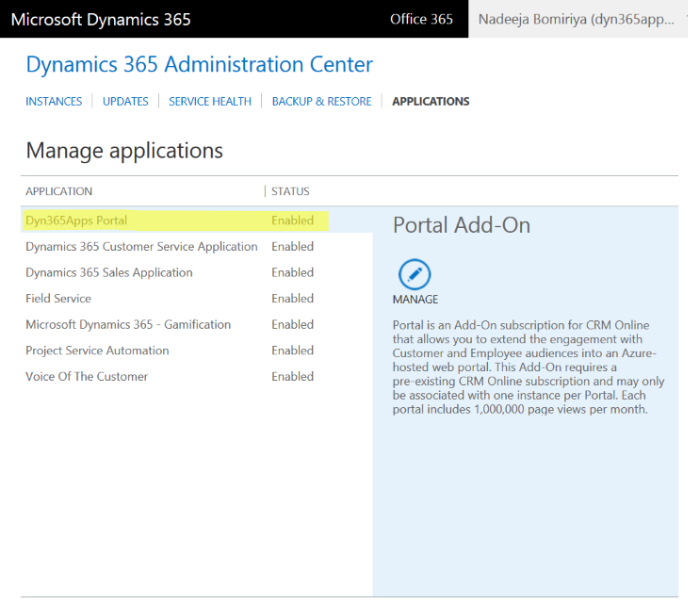 Now the Dynamics 365 Portals Administration site opens. Under Portal Actions, you’ll see the Restart tile. Click this to restart the portal. As far as I understand, this has the same effect as clicking Restart on an IIS Website. 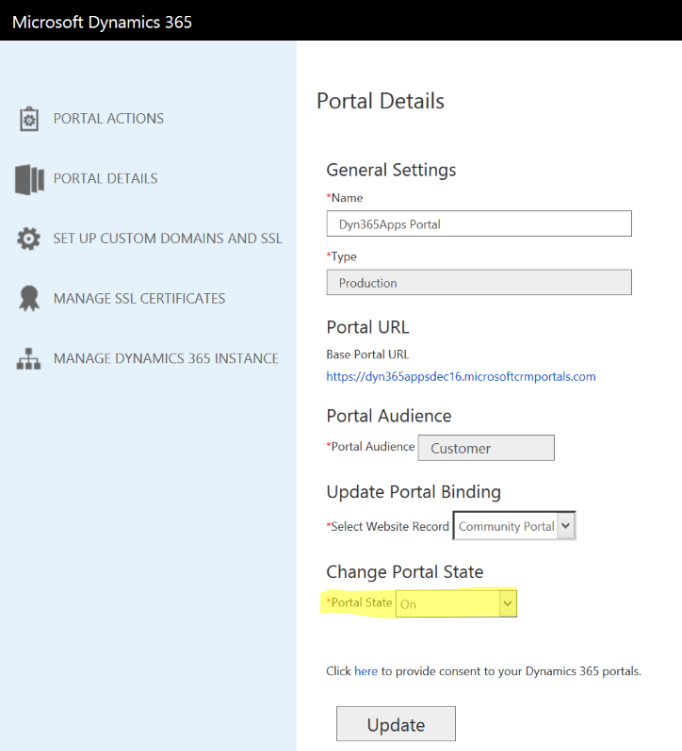 From the Dynamics 365 Portals Administration site, you can turn the Portal OFF and ON. Navigate to Portal Details > Change Portal State. Select OFF from the Portal State drop down. Click Update button. Wait for a minute and Select ON from the Portal State drop down. Click Update button. 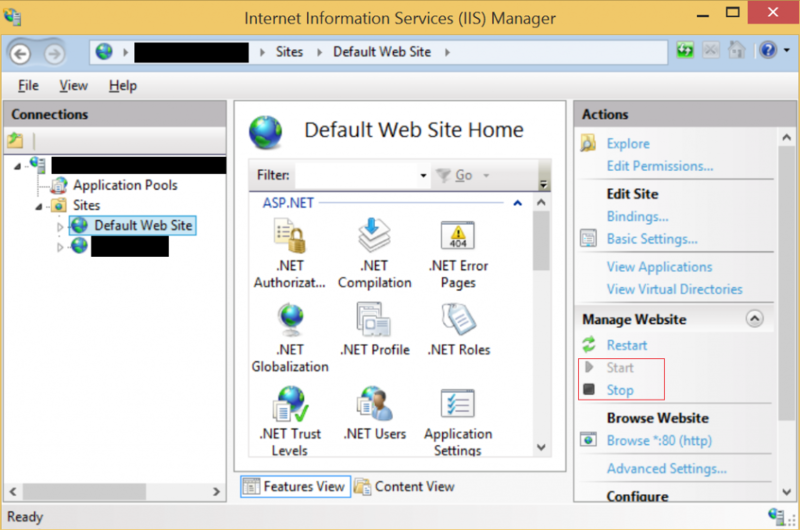 Again, as far as I understand, this has the same effect as clicking Stop and then Start on an IIS Website. 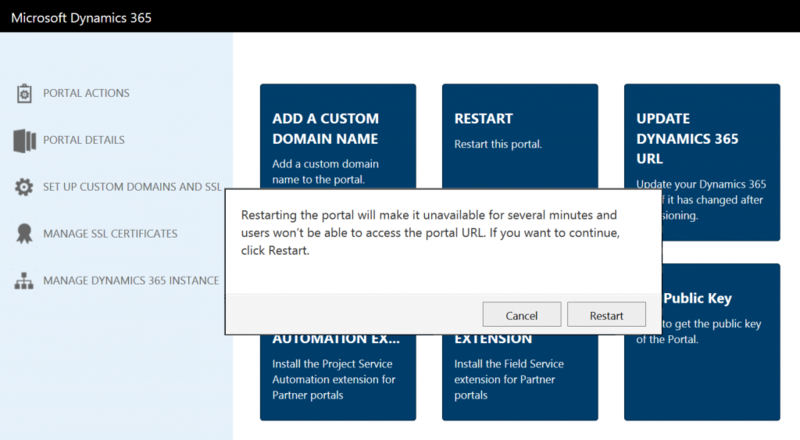 Next time you when you see a strange behaviour on your Dynamics 365 Portal, try restarting or changing the state to OFF and ON and see if it makes any difference. The issues could be due to caching issues on the portal. Both above issues were resolved by the good old turn it off and turn it on trick. This still works even in the cloud.